Nagios is a popular open source computer system monitor, network monitoring and infrastructure monitoring software application. 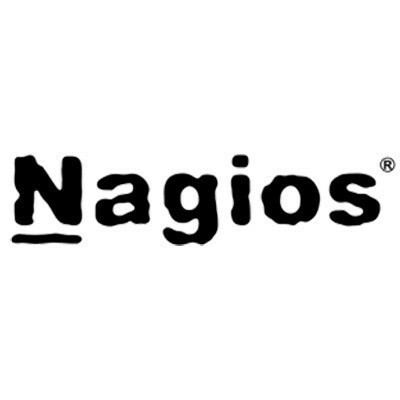 Nagios offers complete monitoring and alerting for servers, switches, applications, and services and is considered the defacto industry standard in IT infrastructure monitoring. It watches hosts and services, alerting users when things go wrong and again when they get better.